The SBE Non-EU Scholarship 2017 is intended for a talented student outside the EU/EEA who wants to follow a three-year bachelor's programme at the School for Business and Economics (SBE). One grant is available each year. 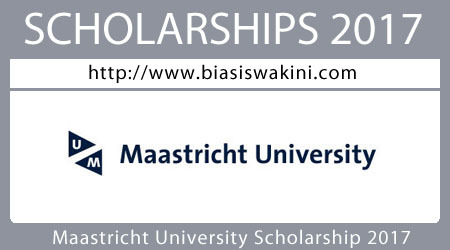 0 Komentar untuk "Maastricht University Scholarship 2017"